Smart living with "sports and park theme " and restaurant and retail. A ray of sunshine, an echo of simplicity and a cool breeze define the apartments of Provident Park Square in a better way. By having a flat over here, you are promoting both intellectual and cognitive living. 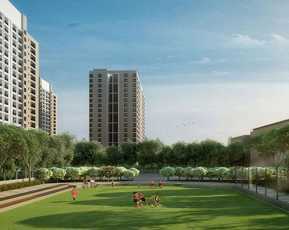 The project is designed based on a park theme and uphold all greenery around the corner. Beautifully located in Kanakpura Road, Bangalore, the premises are integrated with different facilities. The project is successfully spread over a vast area. The high craft rooms provide maximum space so that your rooms look awesome. Architects have intelligently outlined the apartments and organize the spaces in a well-manner space. 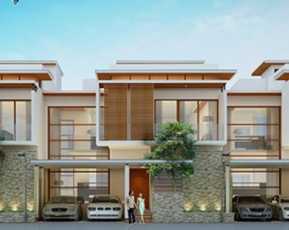 The integrated structure is combined with the livelihood of occupants to enhance your living standards. 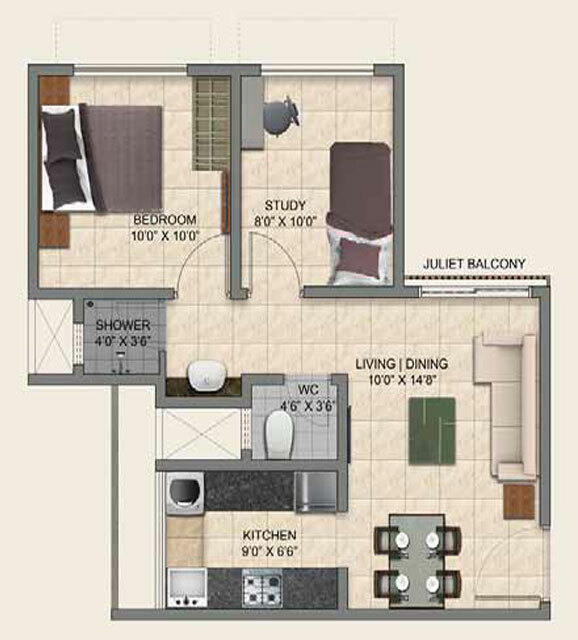 You can avail 1, 2 or 3 BHK flats that are completely constructed according to Vastu. The exteriors and interiors both are upscale with the required specifications. The residential property in Bangalore witnesses outstretched balconies and window that allow fresh air to enter the room all time. 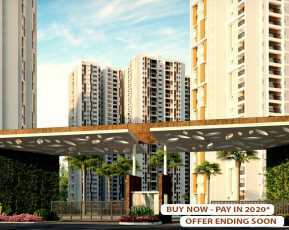 Provident Park Square Price is suitable for anyone’s pocket as it is introduced to all kinds of salary group people. Kanakpura Road is situated in one of the known localities in South Bangalore. The area is rapidly developing to provide all type of facilities and excellent for social infrastructure. The airport from this place is just 45 minutes away and all other public facilities too are nearby. 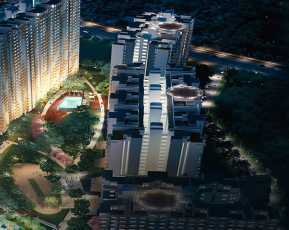 The upcoming project is blessed with serene surroundings and considered to be a unique project in itself. Here, you enjoy happiness, elegance, sophistication, and aura that make you captivating. 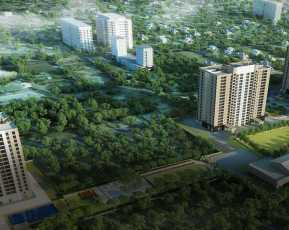 This project promises you to live a luxury life at Provident Park Square. Get the prime amenities that make your life comfortable and easy to live. Based on 10 recommendations Would you recommend this Property?